Description 1. 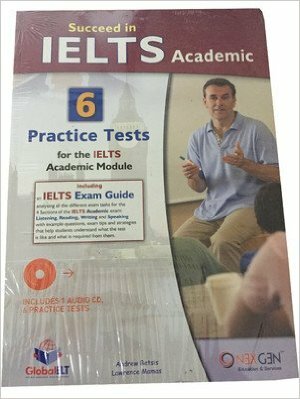 Six complete IELTS academic practice test 2. IELTS academic exam guide analyzing all four section of the exam : listening , reading, writing and speaking. 3. self study edition and comprehensive guide.